Welcome to Sacramento, the capital of California and the city of trees. The Sacramento and American Rivers border downtown which is a central hub for California’s government. We have a fondness for local businesses in the Sacramento region because of our close proximity (Roseville). Sacramento is full of fun from William Land Park to the Golden One Center to watch the Kings play. Nothing is better than a hot summer evening at the river or meandering old town and maybe even heading into Evangelines for some goofy fun. There are endless opportunity for growing a local business in Sacramento. With people increasingly finding local businesses on smartphones, custom affordable web design is more essential than ever. Consumers shop online whether they’re from the California government or working at the HP office in Roseville. A good website built for a local audience is essential to doing business in Sacramento. We do our part in helping Sacramento local businesses by putting them on the internet with a professional (and affordable) website. There are several great Chambers of Commerce and many local resources to help local business thrive. These resources are helpful for starting and running a local business in Sacramento. Be sure you also ensure you rank high in search with our business listings management platform. 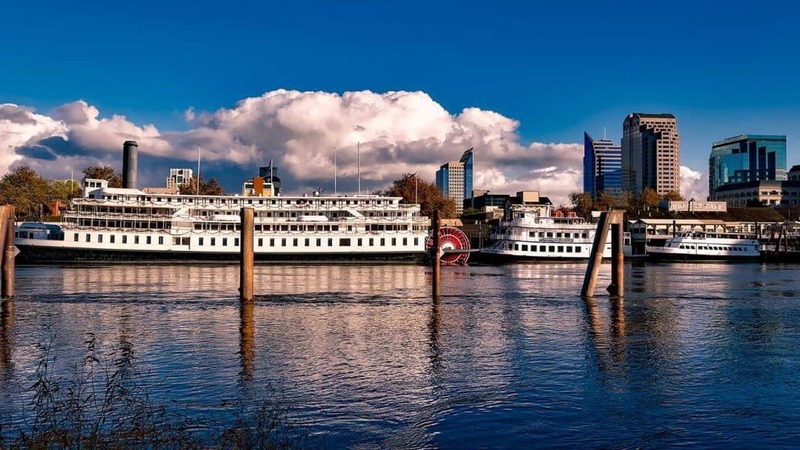 City of Sacramento Business – helpful information for starting up a local business. Area Chambers of Commerce – partial list of top area Chambers from the Sacramento Business Journal. Sacramento County Resources – a good blend of resources business owners and starting a business in Sacramento. We’ve built many amazing custom and affordable websites for Sacramento area businesses. From local real estate consultants to custom barn builders and cabinet builders, we work with many Sacramento area businesses. You can find our work helping organizations get local customers from West Sacramento to the foothills. Ready for custom affordable web design in Sacramento like no other? We'll create an amazing and fully custom website built specifically to help people in Sacramento, California find your business.